True luxury is timeless, effortless and indulgent. 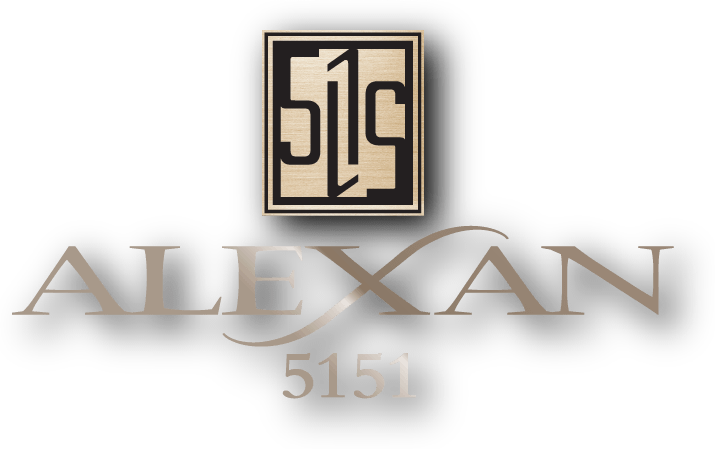 Launch your new life at the Alexan 5151 luxury apartment homes in Houston Texas. Wrap yourself in apartment features that nourish personal comfort. Find layouts and floor plans that embrace your lifestyle. Boldly host your next party – you have the space everyone loves. Don’t be surprised if you become the new go-to hot spot. Take back your long weekends without having to leave your luxury apartment community. 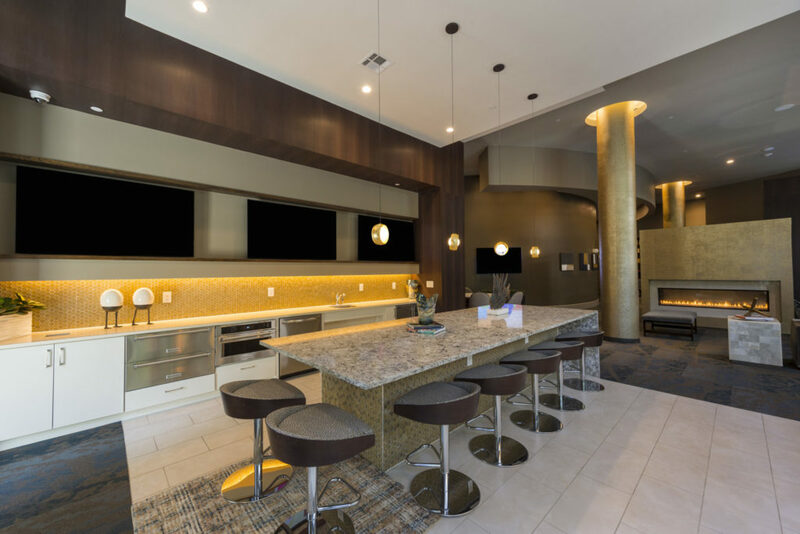 Relish luxury community amenities worth sharing with your closest friends. When plans do take you on the town, you can find hours of fun at every turn. Crave unique foods? They’re near. Unique entertainment? You’ll find it. Social spots to relax and enjoy your friends and make a few new ones? Right around the corner. Get more from moving than just a new address. That new “you” you’ve been planning, starts with your luxurious new “where”. Modern movie theaters are amazing. But more than spectacular projectors and sound, you can enjoy meals, drinks, and crowds. Lots and lots of crowds. You can have the movie experience but with your closest friends inside the private screening room. No limits here – watch your favorite movie, with your favorite friends, and your favorite drink. Make it a dinner and a movie night by extending an invitation to the club room with catering kitchen. Channel your inner Gordon Ramsay and deliver a meal worth the yelling. Or, put on a subtle Alton Brown and serve up a night of Good Eats. Either way, everyone wins. Delicious must be a word you use every day. Too much feast? Hit the fitness center and earn your way to a second helping of buttery mashed potatoes. Upgrade your life by upgrading your address. Enjoy your new home in Uptown, by making your move to the Alexan 5151 luxury apartment homes in Houston Texas.